A video has emerged from the ARS Electronica show where MIT and Microsoft Research’s Duoskin technology is being used to play MIDI sounds. 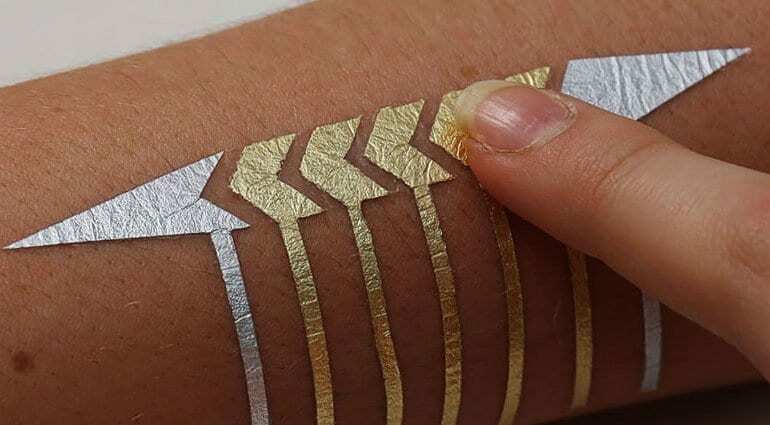 Duoskin is a project that uses gold leaf temporary tattoos and electronics to create functional, wearable devices. There are currently three types of this on-skin interface: sensing touch input, displaying output, and wireless communication. 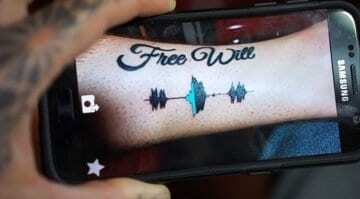 They are designed to have an artistic aesthetic, to be like jewellery or tattoos. 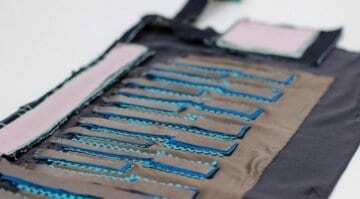 Something that’s beautiful and decorative to wear, rather than just chunks of technology. 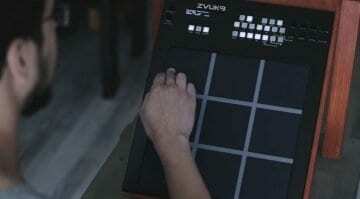 For MIDI control it’s the touch input side of Duoskin that has the potential for interesting interaction. 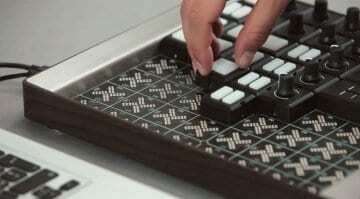 You could easily use it to turn your arm into a musical keyboard, to add pads to your fingers, your hands. And of course (before you ask) you can use your bottom as a drum pad controller. Or someone else’s bottom for that matter. As demonstrated in the video, Paul, from Microsoft Research, shows a small keyboard interface and then another one for changing parameters. You could essentially design whatever you like and have yourself mapped and laid out in gold leaf for the ultimate in full body control – while looking fabulous. As with all the most fascinating stuff this is early days, but the potential is there, and music and artistic performance are the ideal environment for this sort of technology to flourish.